AVC: Dedicated to giving your pets the life you want for them. 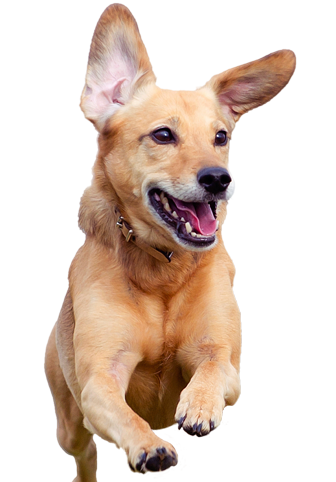 Adamston Vet Clinic has been providing, compassionate veterinary care since 1980. Our staff is dedicated to earning our clients trust. Whether your pet has fur, feathers or scales, the doctors and staff strive to provide your family pet veterinary care that will exceed your expectations. Contact our office at 732-920-1617 for advice on the best tick control for your pet. We carry chewable tablets, topical liquids and the Seresto collar.